The Latin for religion is re-ligio meaning to attach or re-attach. Our word ‘ligament’ is from this root. Religion in its myriad forms is intended to help us attach to a source which is greater than oneself. Since the beginning humans have collected stories that seek to describe our relationship to the mysteries of life. Rituals help us connect so that we might be transformed and transported. In Celtic theology both pagan and Christian, there is the concept of the ‘thin place’. The Celts believe that there is a permeable membrane that separates the conscious world from the supernatural. Thin places are often found in nature where our senses are heightened. In nature we become aware of a different level of reality and are invited to consider our place within it. 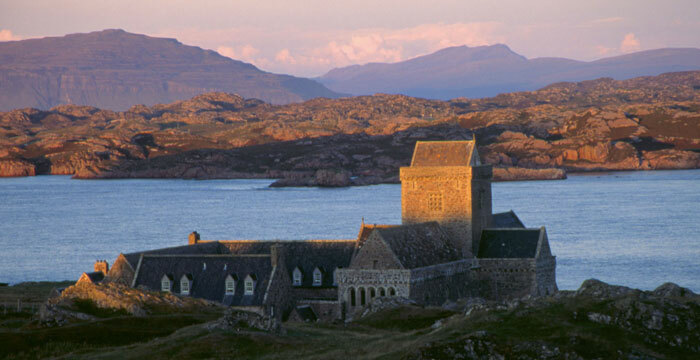 The island of Iona in Scotland for a thousand years has been a thin place for countless pilgrims. Today many in our western culture are moving away from traditional forms of religion. A book called ‘The None Zone’ point to a trend particularly among the young, away from organized religions. Yet, the majority who say that they have no religious affiliation, consider themselves to be spiritual. By that, many refer to an openness to a source of wisdom greater than oneself. A presence that inspires and transforms. Many whether they be religious or not, find spiritual meaning in nature. Mountains, rivers, deserts, forests, oceans, the night sky remind us that nature is complex, mysterious. Such complexity both humble us and inspire. The natural world calls us to look up and out and in so doing, to go within. Religions seek to guide us so as to tap more deeply and intentionally into this mystery that some call God/Creator/Sprit/Sacred Mystery/Other. What helps you to attach or re-attach to that which you hold sacred? What rituals do you practice that help you go up and out and within? 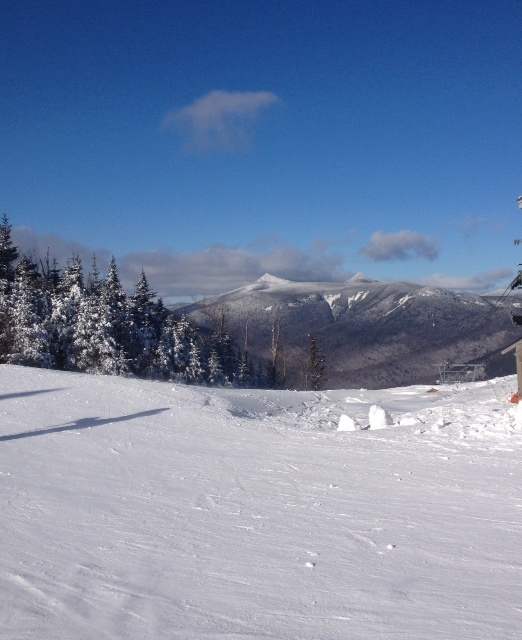 A few days ago I went skiing at Loon Mountain, New Hampshire. The day was crystal clear, the temperature a bracing 10 degrees. For me it was a mystical place that blessed and transported me. Rather than simply observing I felt connected, attached to this beautiful and complex ecosystem to which we all belong. Perhaps this is what the mystics and monks of various religions aspire to, to feel apart of all that is. Amen, brother! I was hiking in Oregon Badlands Wilderness area today and experienced what you write about!